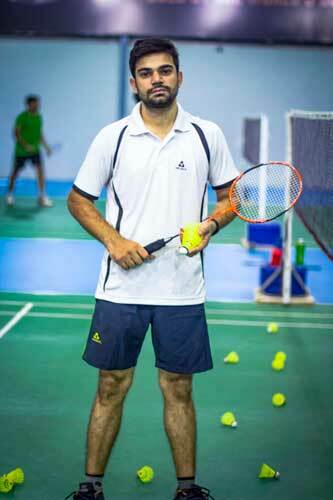 Growing up in a family where only sports were discussed, Mohit has always had a passion for all sports. His father has been an inspiration from early childhood. 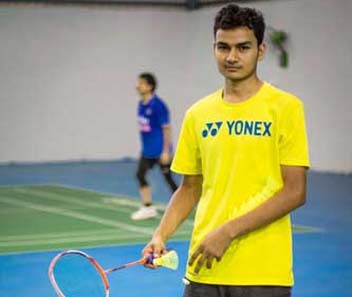 Mohit has played badminton from the District to up to the university level. 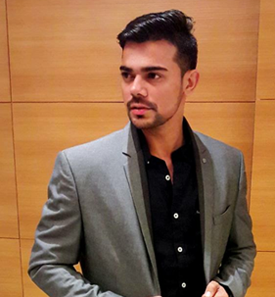 Deepak has been coaching for a year in Gurgaon where he taught children of all age groups. 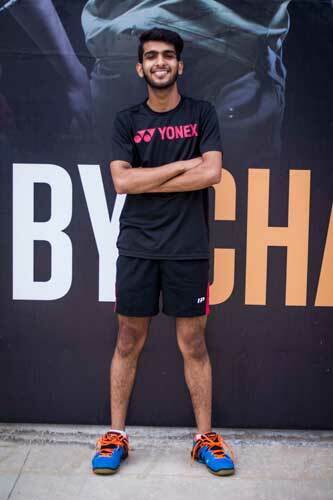 He has done the BWF Shuttle Time Programme. 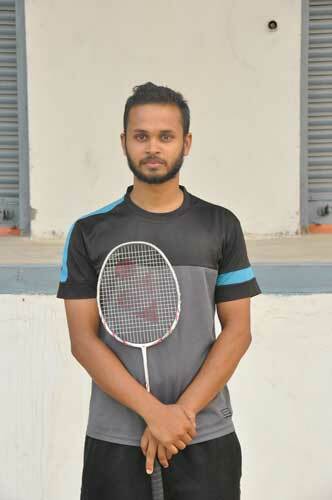 Deepak has been the semi finalist in the Bulandshahar District Championship in 2014. Dilpreet is a student at Spuddy. 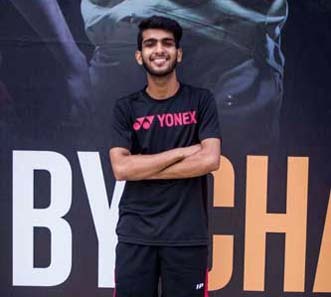 He helps in coaching as well. 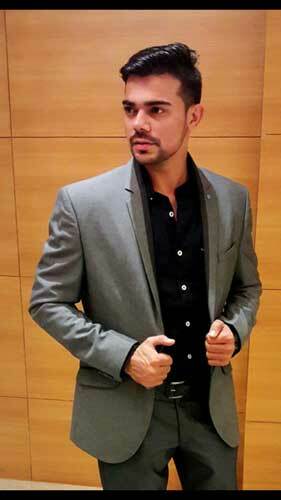 Dilpreet has played at the national level. 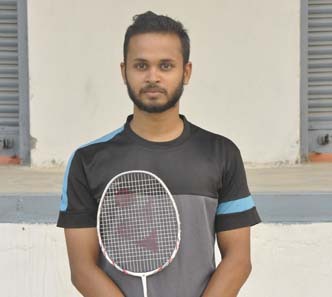 He is a gold Medallist in mens singles mission Olympic Association of India Federation in 2017. 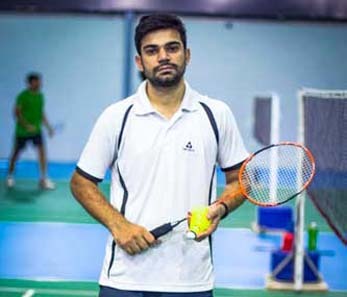 Spuddy Badminton Academy,Near PVVNL Electeicity Bill Centre, Vidhayak Lane,Makanpur Indirapuram, Ghaziabad,U.P.